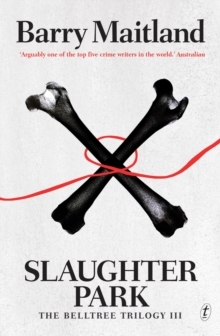 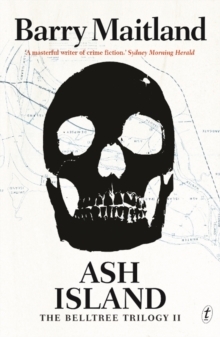 Skeletons are discovered in a wasteland behind Cockpit Lane, a poor largely black area of inner south London, and DCI David Brock and DS Kathy Kolla of Scotland Yard's Serious Crimes Branch are called in to investigate. 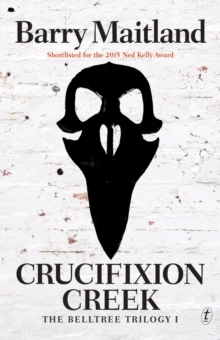 The discovery that the victims died during the Brixton riots, over twenty years before, lead Brock and Kolla on a dark and dangerous journey in which past and present come together in an intricate web of deception and intrigue as Brock encounters a formidable old antagonist, Spider Roach. 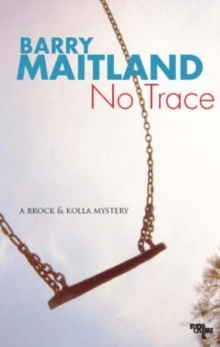 In a desperate search to find a crucial piece of evidence, Brock and Kolla unwittingly set in train a series of events that erupt in a shocking, violent conclusion. 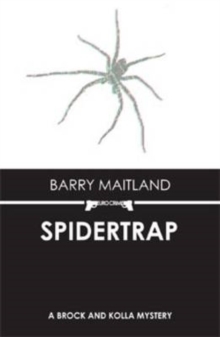 Written with Maitland's characteristically vivid sense of character and place, "Spider Trap" is Maitland at his scrupulously plotted, complex and compelling best.